If you have been searching online for the best company to sell your house fast in Colorado then look no further! Our professional home buying company HBR Colorado has been purchasing houses professionally in the local real estate market for several years, and we will continue to buy homes for higher percentages than other investment companies, so feel free to contact us today for a free quote. You can get in touch with us at any time via call or text at (719) 286-0053 to speak with one of our live customer service reps that can provide you with an instant free quote on your home. 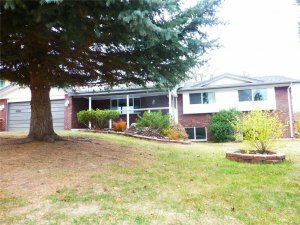 What Makes HBR Colorado Different From Other “We Buy Houses” Companies? The main thing that separates our company from the other “we buy houses” companies out there in the marketplace is that we pay higher percentages of the home’s full market value. For example, most of the other investment companies in Colorado will only pay 60% – 70% of the homes full value, minus repairs and fees. Our company is willing to pay up to 80% of the full value, so you are getting an extra 10%, which is huge especially if you are selling an expensive home, then it really starts to add up. Immediate cash closings. Since we are private buyers who purchase homes using our own cash, we have the unique ability to close extremely fast, in a matter of days instead of weeks or even months. Fair cash offers. You may have heard horror stories and terrible rumors about people getting ripped off by the “we buy houses” crowd and being forced to sell their homes for 30% of it’s actual value. We here at HBR operate a bit differently, and we always try to flex our financial muscles to provide you with the highest cash offer that we possibly can while still managing our risk during the investment. No realtors, commissions, or fees. Since we are private investors, there are no real estate agents involved, and that means no fees, commissions, or listing charges whatsoever. Simply cash directly in your pocket, period. Sell as is without making repairs. 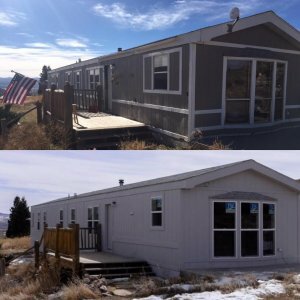 Unlike listing your home on the open market through a licensed realtor, when you sell your home directly to a private real estate investment company such as us here at HBR Colorado, you can sell your home in 100% as-is condition, and you won’t have to make any repairs! Try doing that with a real estate agent. The number one thing that you should definitely do before deciding on which “we buy houses” company to sell your home to is reading a lot of reviews, that way you will be able to gain an accurate understanding of what you can expect when you deal with that particular company. Reading reviews is one of the best ways to get an in-depth understanding about a company in your local market, you just have to make sure that you are reading reviews from trusted and vetted consumer review sites such as the BBB, Yelp, and other reputable companies. Besides reading reviews, the other thing that you will definitely want to do is to research online forums and other private areas on the internet where people are going to be willing to speak honestly and openly about the company in question, as opposed to being forced to provide a good review under the pressure of doing so in front of the business owner, or on camera at the closing table. This is a great way to get a real idea of what the companies ethical standards are, and you can witness their operations with full transparency. 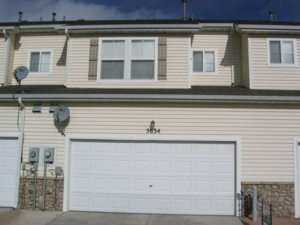 If you like the sound of our professional home buying program, and you would like to take the next step and get a custom free quote on your home right now, then simply reach out to us via call or text at (719) 286-0053 and someone from our team will analyze your home and provide you with a risk free, no obligation, fair cash offer. Our cash offers vary by home value, repair dollar amount, recent comparable home sales, overall market trends, and a whole slew of other market data that our analysts use to factor into the overall equation, and then finally present our cash offer to you in verbal or written form. 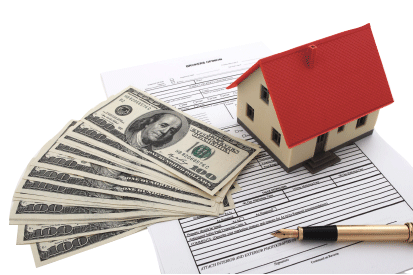 Our team is used to working with clients who are facing difficult situations, so it doesn’t matter if you are in foreclosure, have back taxes, code violations, construction liens, squatters, bad tenants, whatever! We will still be able to offer our services to you and provide you with a custom built solution for your specific real estate problem. Please reach out to us using the live chat box in the corner of the screen, give us a text or call at the number below, or simply fill out the form below and one of our home buying specialists will contact you with your free quote in less than 24 hours. 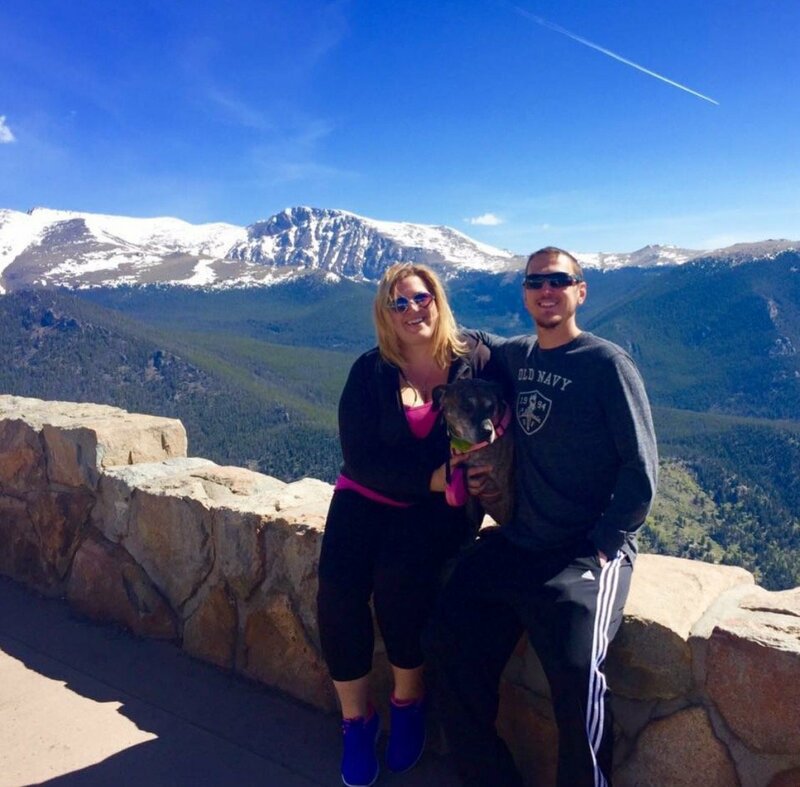 What Is The Fastest Way To Sell Your House In Colorado?